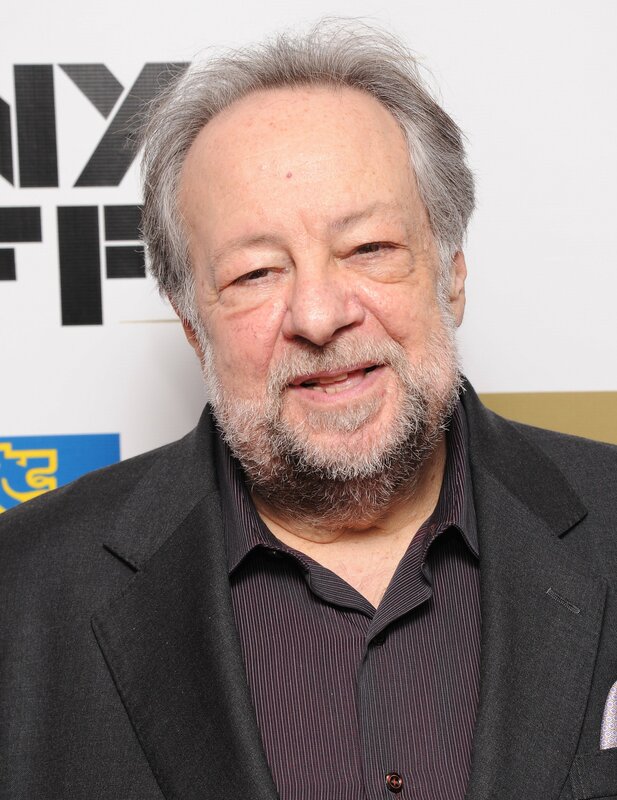 It was very sad news yesterday to hear of the passing of Ricky Jay. Ricky was a pretty amazing character and his death is a severe blow in the American Magic scene. As Sandy Marshall recently corrected me —you can’t add much to the word unique by way of defining or qualifying it. Ricky Jay was UNIQUE. I first heard about Ricky from Ken Brooke when I was still in London in the early ’70s. Ken was amazed, delighted and totally captivated by Ricky the moment he met him. Quite an unusual combination when it comes down to it. Ken was totally convinced that Ricky would become a big star. Well, he certainly did and I think even Ken would have been astounded by the degree and scope of his success. When I arrived in Los Angeles in the early part of 1974 Ricky was already established as something rather special and different. He did all the best TV shows, opened for Rock bands, had a serious agency/management and generally breathed rather rarified air. He was always really at the place where other performers thought they were at. Ricky turned into a talented writer and a very gifted actor. Damn, he even got to play a villain in a James Bond movie. That was always a key item on my bucket list! I first met Ricky in about ’76 when I worked at the Ice House in Pasadena. The bill was me, Ricky Jay and Billy Crystal. Later that same year a group of us magician types where flying up from Los Angeles to Calgary to film a CBN television show. On a journey down the aisle, Ricky noticed I was reading a fairly esoteric commentary on Carlos Casteneda’s Tales Of Power. Ricky commented, “Hmmmm, a commentary on Casteneda…” and nodded in what looked like an approving manner. I met Ricky quite a few more times over the years and while we always had a very friendly and affable interaction, I never would have taken the leap to describe it as a friendship. Mr. Jay always maintained a slight personal distance with most people. It was one of the things that made his acting so powerful. 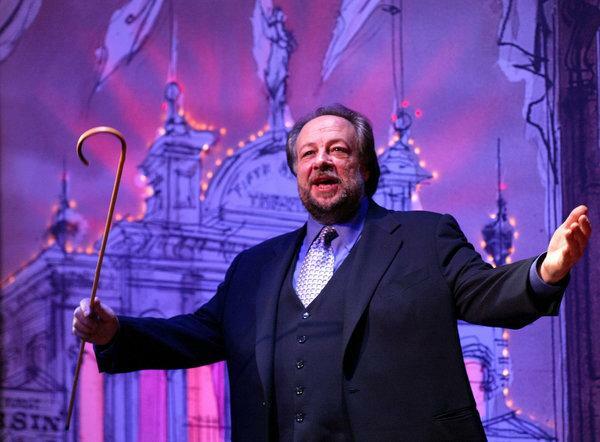 The success of Ricky Jay over the years is a gratifying and inspirational. His collaborations with the magnificent writer David Mamet have redefined the parameters of what is possible with a deck of cards! The documentary about Ricky, Deceptive Practices was a delightful peek into his world and needs to be seen by every fan of great magic. Maybe what I really admired the most about Ricky was the way he reminded me of one of the Golden Era magicians. He was larger and smarter than life and integrated a sense of mystery, manners, and theatre into his simply glorious card tricks! I like the rest of the magic world will really miss this quirky giant. ~ by Nick Lewin on November 25, 2018. Yes, he is a great loss. because of Jay’s long haired hippy appearance. But Ken saw a talent, way past his appearance. 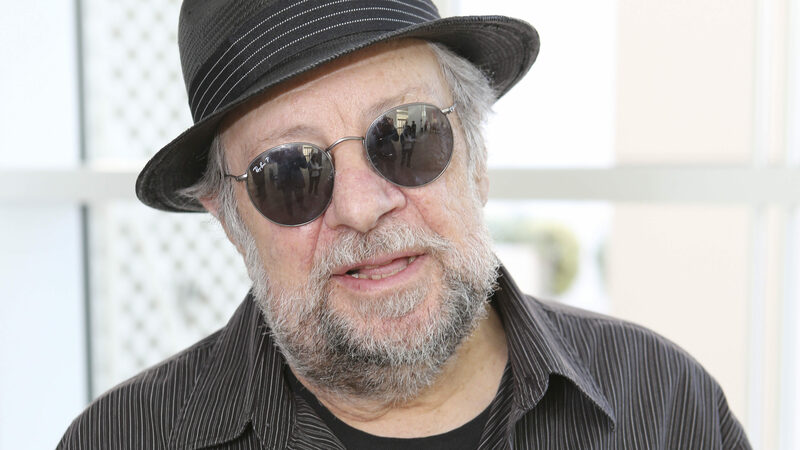 I first met Ricky Jay at the Magic Castle, the same year I first met you Nick in early 1976. I had the unique and rare opportunity to watch a private close-up show given by him in the gallery just after midnight. Jay had complete command of his audience, but more important, of his ART. Years later, our paths met at the magic History Conference, just outside of Chicago. There he actually signed something for me and was very cordial to my wife and I. As years went by, not only was he a great magical talent, but also savvy in various forms of show business. Looking past his cold demeanor, I observed his interest and RESPECT for history and its artists, a rare attribute today. He was a “modern day Ripley” where you could open any page in his Anomalies works and discover insights into true talents of the past and unusual, rarely appearing in any other publication. were all worth so much more. a person who actually became an entry in one of his own publications! He was a true “character” in his own right; joining the rare rank of Flosso’s and Mullica’s.